Muzikkon is known for provision of best quality string musical instruments that serve your purpose. Once you are going to buy Kinnor Harp that belongs to ancient Jewish traditions. You need to see its basic structure that is of course made up of wood with a particular set of musical strings and a better way of course around here. You can find the great reasons of course and action with Kinnor Harp keeping strings and a full music basic. A stick like chord is here to produce the sound that is in the airs for thousands of years. 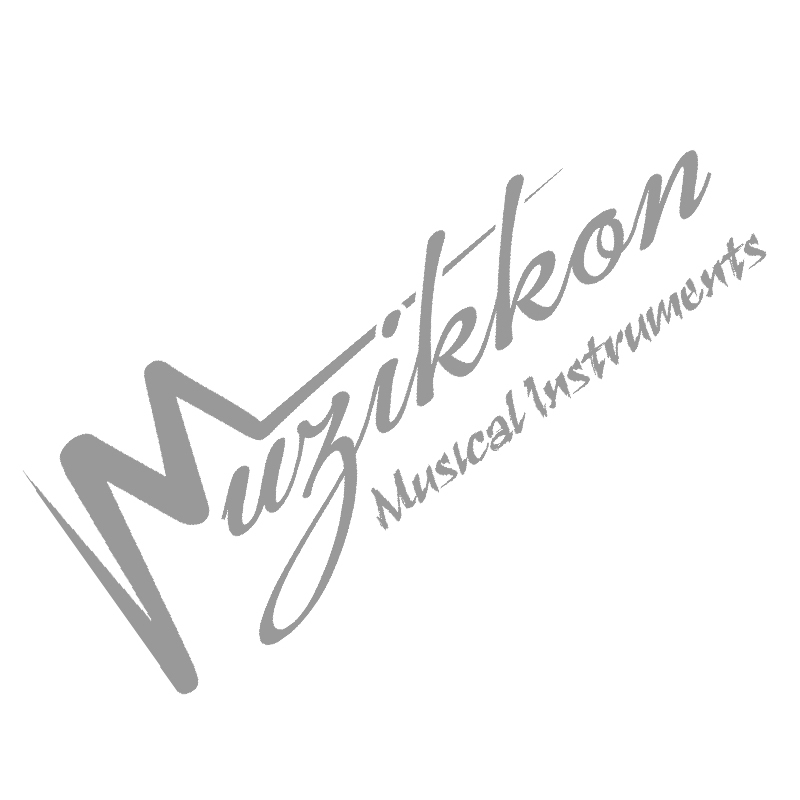 Here at Muszikkon you can get delivery of instruments within 3 to 5 days within Ireland and a little bit more time from abroad. We are an Irish based musical instrument company and work for global customers. The Kinnor Harp also known as the Kinnor Lyre comes from the ancient Jewish music tradition. It was the chosen musical instrument of King David. The Kinor Harp is commonly used in sacred music. The kinnor consists of 10 – 16 steel strings and can be played with a plectrum (aka pick) or in fingerstyle. The Muzikkon collection of Kinnor Harps is available in cedar wood and lacewood with stainless steel sting pins and durable medium gauge nylon strings. Included with this Kinnor harp are a padded gig bag, extra string set, and tuning key. The instrument is tuned similar to a harp and can be tuned in different keys to suit your range including Gmajor. The Kinnor harp plays beautifully and is a great addition to anyone's music library, it is easily transported and quickly tuned.